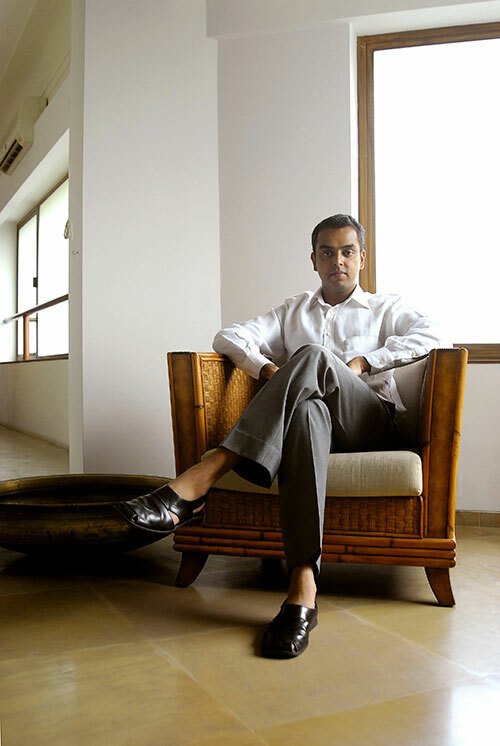 I may not have a Utopian view of politics today but my idealism has not been blunted,” states 29-year-old Milind Deora, after two years of swimming in the realpolitik of Parliament. He is the new face of the Congress: young, urbane, western educated, vocal and bursting with optimism. One of the privileged brigade that has inherited politics as a legacy, Milind, nevertheless, entered the corridors of power through the heat and dust of elections, after taking on BJP stalwart, Jaywantiben Mehta, in the prosperous constituency of South Mumbai. His eyes sparkle as he recalls his first day in that impressive, circular building. What struck me is that this is the only piece of land where the whole of India can be seen at once. Nowhere else will you see someone in a Rajasthani saafa, another in a Tamil Nadu veshti and yet another in the traditional outfit of Assam….” He, himself, wore an unassuming trouser and shirt. “What I’ve learnt is that you have to push for change fast but you can’t expect this to happen on the basis of your views and fancies. India is a democracy and you have to take people along with you. I may get stuck on an issue and have an opinion on it but a lot of people may not agree with me. I must understand their point of view as well.” Words of wisdom from a product of consensus politics! This student of business management entered politics through the NGO route. Feeling disconnected from the real India when he returned from America after higher studies, he wanted to do something more meaningful than read Fortune magazine – so he took the help of friends from the corporate world to provide computers to more than hundred underprivileged schools in South Mumbai. “It was definitely more fulfilling to pick up the phone and talk to my friends on this subject than discuss the latest happening on the cocktail circuit,” he smiles. Empowering deprived youngsters continues to be on his priority list even today. “I want to give them the opportunity to be part of the mainstream, help them realise their aspirations. I may not be able to do it immediately but, in due course of time, I would like to help create equal opportunities for all. There should be no discrimination on the basis of the family a child is born into. The children of dishwashers and taxi drivers study in the schools where we installed the computers and even though the parents don’t have a clue as to what it is, the children know what opportunities open up for them with computer literacy. I saw a different side of life while interacting with them.” And the immense satisfaction this gave him, someone who always had the best of educational facilities himself, is what keeps him going through the bleaker phases of politics. 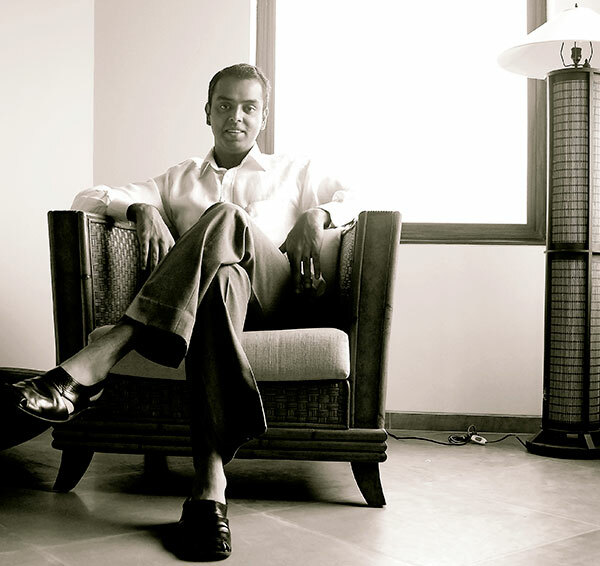 “Whenever I get frustrated or I am racked with doubts about what I’m doing, I remind myself that I got into this line because there are a lot of people who could do with my help,” expounds the guitar-strumming, businessman-turned politico who, expectedly, does not agree that politics is the last refuge of scoundrels. “For me, politics is a means of facilitating change. It is always the larger goal of any activity that eggs me on. If I had been a professional musician, I would have wanted my music to break down barriers. In business, creating a 10 per cent profit every quarter would not have been a motivating factor. Rather, I would have wanted to expand my business to create a name for India, provide job opportunities and generate revenue for the country. Similarly, it was a larger ideological goal that inspired me to join politics.” Are these the right sound bytes or words spoken from the heart? Only his five-year term will tell. For the moment, we shall keep cynicism out and believe him when he states categorically that India will, in time, shed the tag of ‘developing nation’. Striking a balance between khadi-clad politics and Boston-style eco fundas, this savvy Congress loyalist reasons, “Just now, all the growth that is taking place gets divided by a billion-plus people. So our per capita GDP is always less than the rest of the world. But the fruits of all that is happening today will be seen some years down the line.” At the same time he is honest enough to admit that corruption, a major stumbling block on the road to development, cannot just be wished away. And what about his personal agenda? Does marriage feature anywhere on it? “Yes, one would like to have a companion whom one really trusts. She doesn’t have to be perfect!” he replies.